Many kids love to cook, even if their idea of helping isn’t all that helpful. Enter kid-friendly recipes such as this one for pita chips, made with plain old pitas – white, wheat or multi-grain. 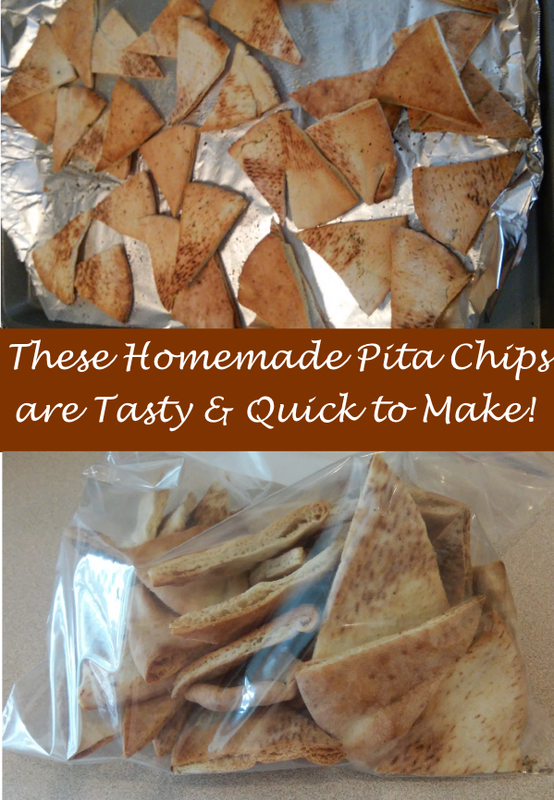 You may find pitas at the local bakery thrift store for as little as $1 a bag, so you can stock your freezer with a good supply for making pita chips anytime. Line a cookie sheet or jelly roll pan with aluminum foil and spray generously with olive oil. Cut whole pitas into eighths using cooking shears. Older kids can handle this part. Spread pita pieces evenly on the cookie sheet in a single layer, then spray them with olive oil. Older or younger kids can help with the next part – shaking salt, pepper and oregano lightly over the pita pieces. 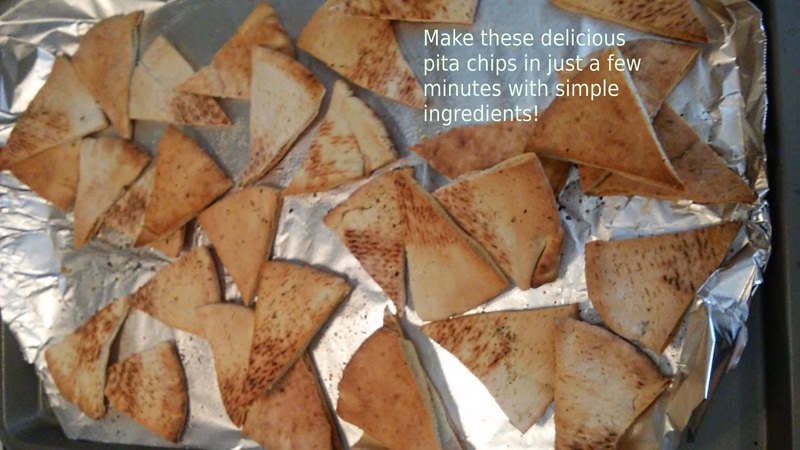 Bake pita chips until they are golden brown and crisp, probably about 10 minutes, but check after 8 minutes by grabbing a chip carefully with a pair of serving tongs . Kids will love eating these pita chips as soon as they’re cool enough to touch. 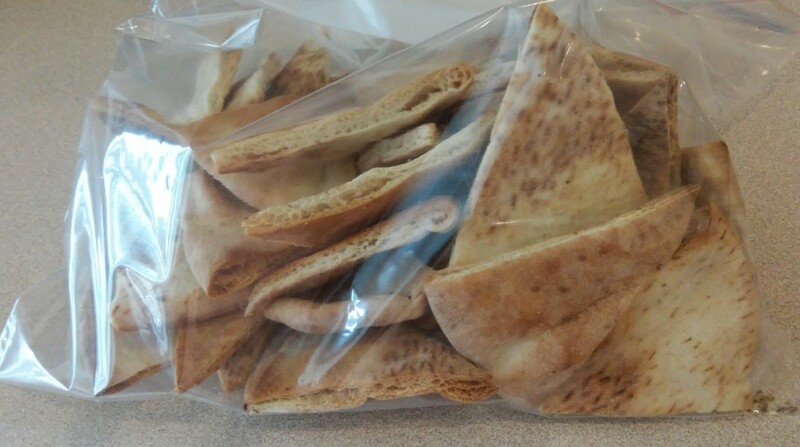 My kid helpers/testers declared they were “better than potato chips.” Store leftover pita chips in a zipper bag or lidded bowl.